When MoneyButler was established in 2000, the ambition was to establish a financial advice business, built around the specific needs of individuals, business owners and corporates. Financial planning sits at the heart of what we do. We develop crystal clarity in the financial objectives of our clients, build a complete understanding of your current circumstances and then develop a tailored financial plan to enable you to achieve your objectives. If financial products are required, we arrange these for you. As financial advisers we have access to the products of all of the life assurance companies, enabling us to source the very best products for you. Putting the right products in place though is not enough. We also realise that proper financial planning is a journey over many years, rather than a once-off event. We travel on your financial planning journey with you every step of the way, until your financial objectives are achieved. Providing expert, advice to our valued group of clients over the last two decades has enabled MoneyButler to grow significantly as a business. 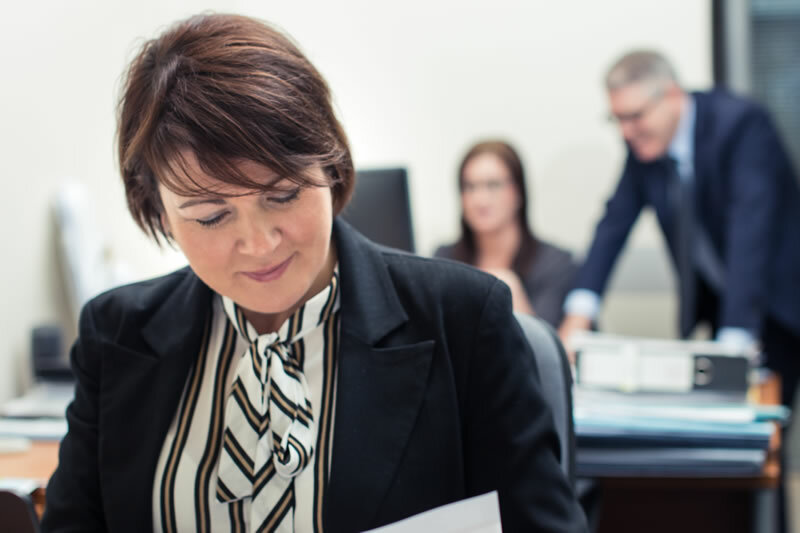 Our team of experienced, highly qualified and professional financial advisers remain completely committed to our core objective of enabling our clients to achieve your financial goals. You can expect to be advised in an impartial, transparent way as we look to build a long-term, collaborative relationship with you for many years to come.